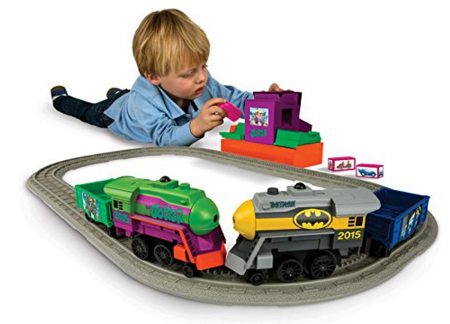 Lionel Batman Imagineering Non Powered PlaySet Just $26 Down From $50! You are here: Home / Great Deals / Amazon Deals / Lionel Batman Imagineering Non Powered PlaySet Just $26 Down From $50! Here’s a fun Amazon deal for your little conductor. Lionel Batman Imagineering Non Powered PlaySet is just $26 down from $50! Thank You, Jungle Deals Blog!